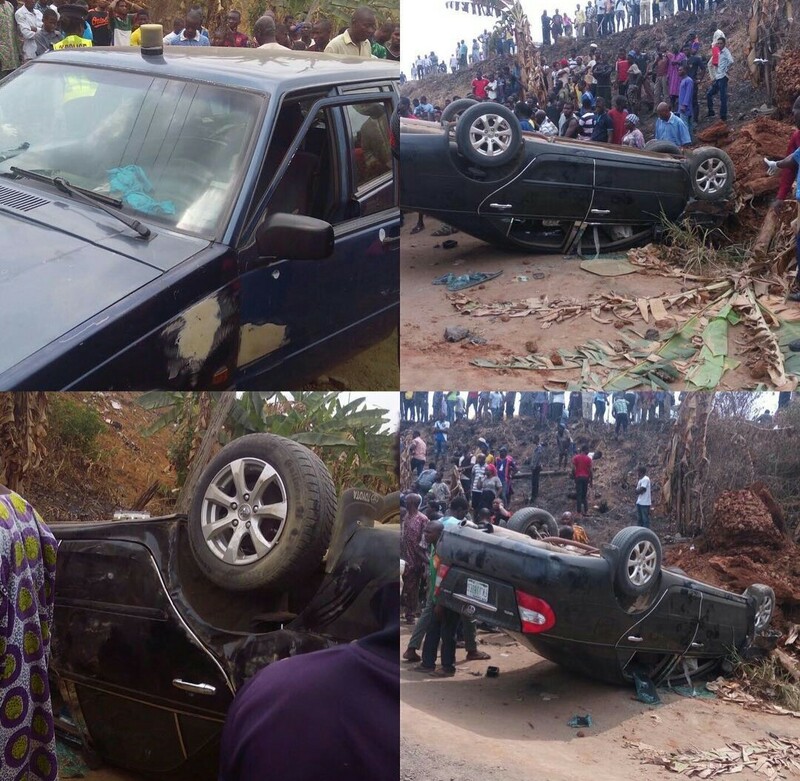 Car Somersaults, killed a pregnant woman and injured others in Lagos. Pregnant woman on her way to refill gas, killed, occupants injured, after a car somersaulted at Obadare, Lagos.... SMH!... RIP.